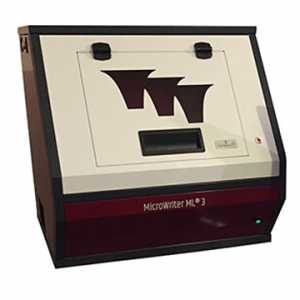 Providing users with the sensitivity of a SQUID (Superconducting QUantum Interference Device) magnetometer and the choice of multiple measurement modes, the MPMS 3 offers new levels of performance in magnetic research while including those aspects of past Quantum Design SQUID magnetometers that customers have grown to appreciate and depend on. 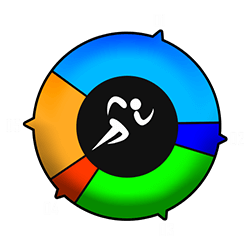 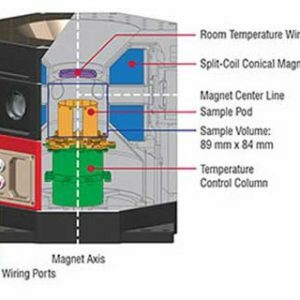 The MPMS 3 incorporates major advances in data acquisition, temperature control and magnetic field control with ≤10-8 emu sensitivity. 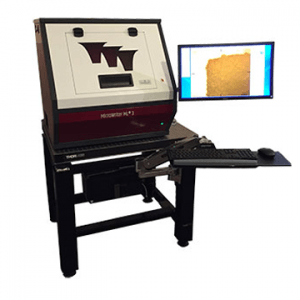 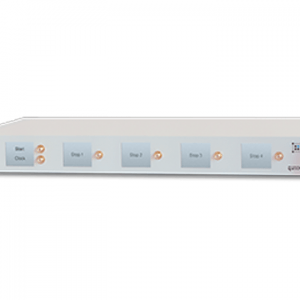 The award- winning design of Quantum Design’s MPMS 3 also provides expanded software functionality within its user-friendly MultiVu interface. 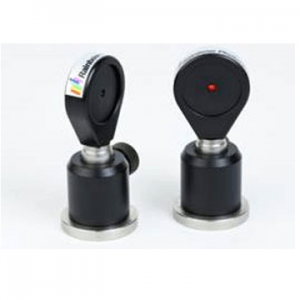 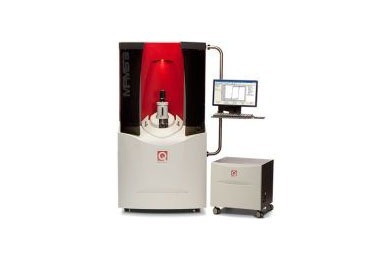 Combining the highest level of system performance with the possibility of using all previously available MPMS measurement options, the Quantum Design MPMS 3 truly represents the next generation of advanced SQUID magnetometry. 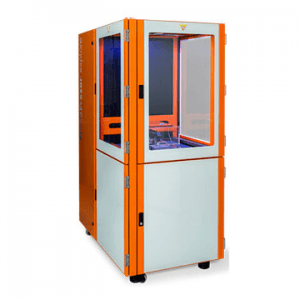 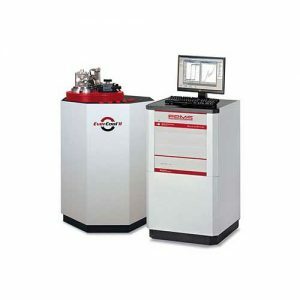 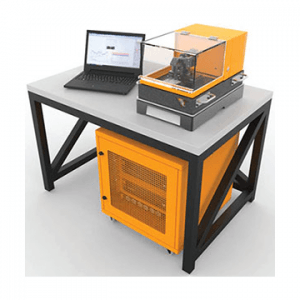 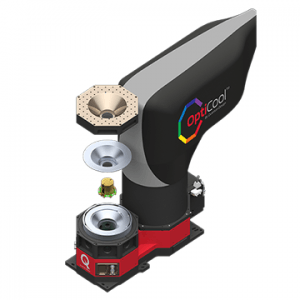 The OptiCool by Quantum Design is a new magneto-optical cryostat using an innovative design that puts the sample volume in the heart of your optical environment. 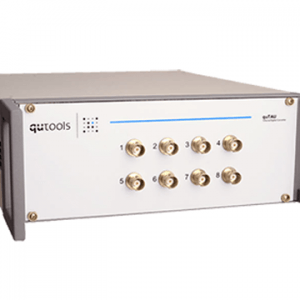 qutools develops, manufactures and distributes quantum information products, which include: entangled photon sources, quantum random number generators, quantum cryptography systems and quantum optics components. 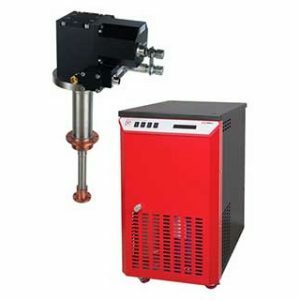 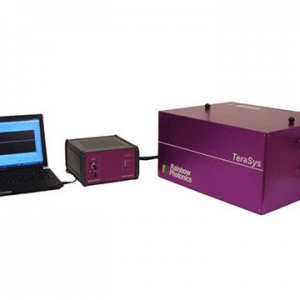 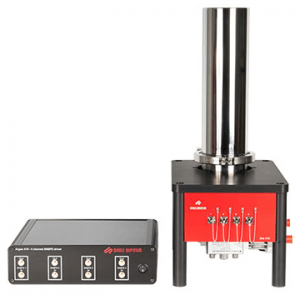 Single Quantum’s Eos X10 CS is a superconducting nanowire single photon detector (SNSPD) closed-cycle system with unparalleled detection efficiency in the near infrared spectrum.